Cannabis-laced candy seized by South Texas police promises more than a sugar high. MCALLEN, Texas — Consumer beware: Drugs may be hiding in treats resembling those typically targeted for children. 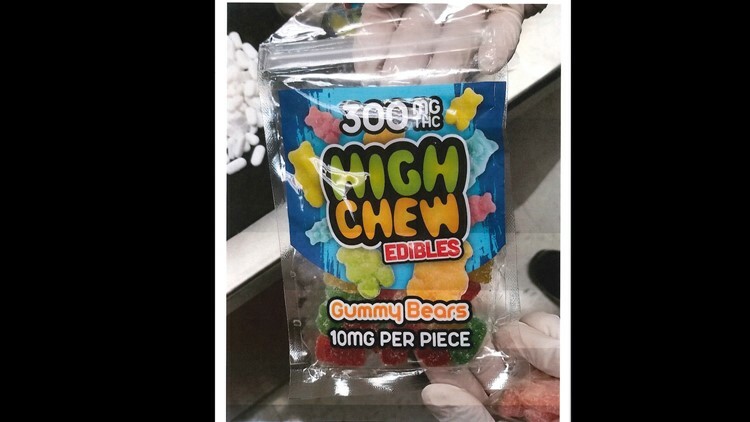 Police are alerting parents of just that after a recent raid of several homes in McAllen, Texas led to the discovery of several packages of cannabis-laced candy that promise more than just a sugar high. Morales said everything from the packaging to the actual sweets are meant to fool not just parents but unsuspecting children. The seizure took place Friday after investigators raided the homes in a south side neighborhood where they found the candy assortment infused with THC, the active ingredient in cannabis or marijuana that gets consumers high. Police aren't saying who, if anyone, was arrested or how much drug-laced candy was found. 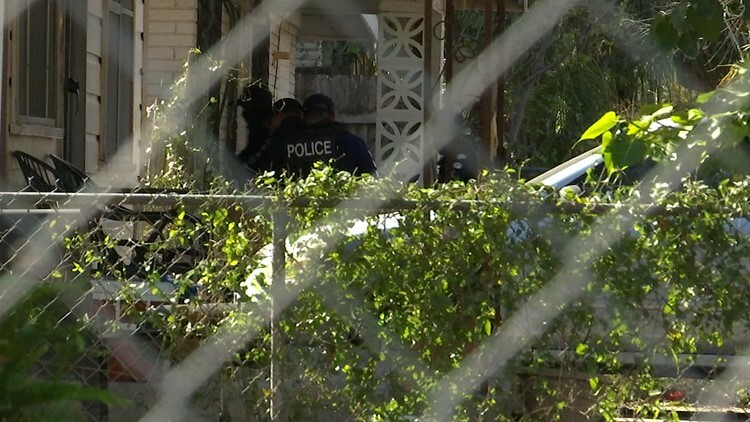 A resident living on the same street where the raid took place told the KENS 5 Border Team he was surprised to find out the drugs were discovered inside his neighbor’s house and worries it may fall in the hands of children, especially if there’s nothing indicating what's inside. “That’s what makes it more difficult that once it’s out of the package, you don’t know what it is, and that’s our concern,” Morales said. The products seized may come from legitimate cannabis shops in other states where it’s legal, said Morales. However, possession remains a crime in Texas.